In 2014 28.5% of new entrepreneurs were immigrants, a 13.3% increase since 1997. On average, immigrant founds of top venture-backed startup companies have created 150 jobs per company. The Kerr study found that overall there is a lack of research on the contributions of immigrant entrepreneurs. Due to this lack of research, the economists used restricted-access data sets from the U.S. Census Bureau to reach these outcomes. In this study, entrepreneurs were defined as those “who founded a firm within the last three years of a given time period, and were a top initial earner.” Although the majority of startups created by immigrant entrepreneurs fails within the first six years, the United States is increasingly dependent on foreign entrepreneurs. 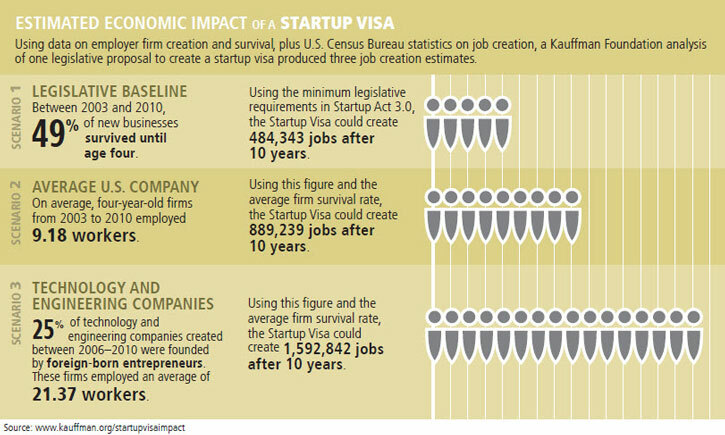 The need for a startup visa cannot be more important at a time when demand for engineering and technology firms is at an all-time high. It is no secret that immigrants have had a long history of starting and maintaining successful business in the United States, some of which have grown to become Fortune 500 companies, while others have become iconic. In fact, the Kauffman Foundation estimates that in 2010 more than 40% of Fortune 500 companies were founded by an immigrant or child of an immigrant. Despite these contributions, U.S. Congress has not created an immigrant visa designed specifically for the entrepreneur of the 21st century. That is why entrepreneurs like Mark Zuckerberg have backed FWD.us a pro-immigration reform initiative founded by leaders in the technology community, to create employment opportunities for immigrant entrepreneurs all over the world. At the Law Offices of Jacob J. Sapochnick, we have helped thousands of foreign entrepreneurs achieve their dreams by helping them immigrate to the United States, and launch new startup companies. We are proud to support immigrant entrepreneurs. 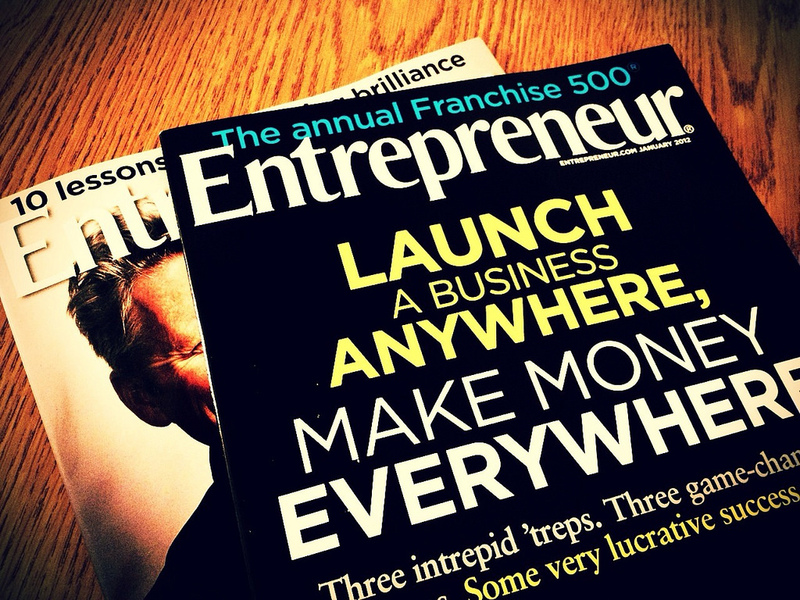 For more information on visa options for entrepreneurs please click here. For a free legal consultation please contact our office.